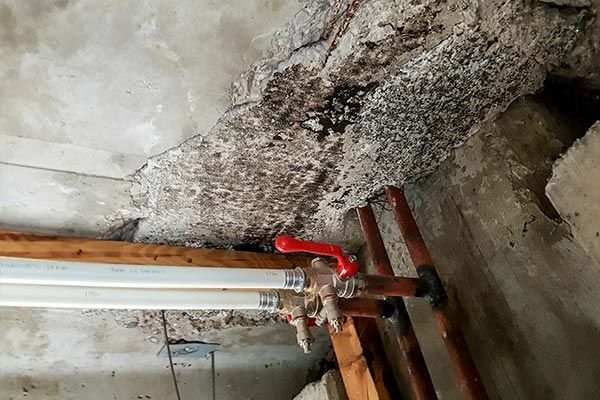 Asbestos Removal Rochester, NY | Rock Environmental, Inc.
Asbestos Removal, also known as Asbestos Abatement, is especially important if discovered. If you are ever unsure about the presence of Asbestos, a Rock Environmental, Inc expert can perform Asbestos Testing. Asbestos was once a beneficial substance in construction and would help with fireproofing and insulation. In its first form, it is good for all types of insulation, however, when it breaks up over time, its particles become hazardous for the environment. The hazard becomes airborne, especially when the building structure is to be demolished because the particles will then become airborne. It is necessary to get it removed promptly. There can be a range of incidents happening around the building premises that could lead to asbestos-related health risks. Water damage might cause the asbestos to break down. That is why government regulations are in place that require current property owners to get it removed. Do not hesitate to call us if you have any questions about Asbestos Removal. There is a range of risks involved with asbestos being present in your property; it involves, environmental, health and legal risks. And that is why only the best, professional services for asbestos removal should be looked for. Our services are very thorough and will save you from a lot of troubles down the road. We are a licensed and experienced Asbestos Removal service provider and are ready to help you avoid any liability as property owners. Contact our company in case of any planned demolition of your property. We also provide asbestos testing to ensure that you are safe from the risky side effects of asbestos. Saving People and the Environment! Our experience is a testimony in itself of our impeccable procedures of Asbestos Removal, from proper sealing to tagging to handling and ensuring safe disposal that abides by national and local standards. We take pride in our professionalism and adequate expertise in ensuring the safety to the people and environment! Your safety and peace of mind is our number one priority. The fact that we are a 24-hour emergency service shows how dedicated we are to our customer’s needs. We pride ourselves on our reliability for any size job. We seek to satisfy our clients with our expertise, cost and time-efficacy, and our cleanliness. Being an experienced service provider, we have a list of resources at our disposal, through which we perform an array of demolition and restorative services.